Welcome to Highside Bar where the cultures of the road and cocktails collide. 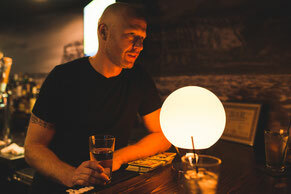 The Highside Bar is a laid-back neighborhood bar and cocktail lounge paying homage to the golden era of motorcycles. 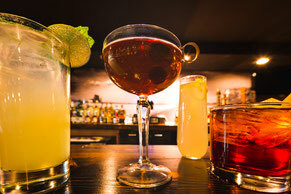 Every evening we create a casual, carefree environment with our whiskey and tequila forward liquor program. 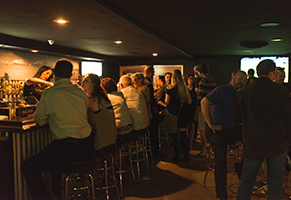 We also boast a great selection of beers, from local craft varieties to PBR on tap. 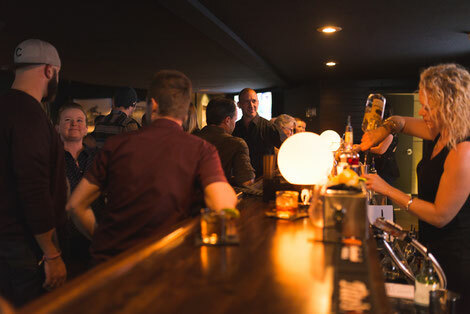 When you step inside, you'll be met with a relaxing atmosphere, wonderful staff, and a gorgeous wood-grained bar that stretches the length of our cozy lounge. Whether you’re grabbing a drink with friends after work or just looking for a place to watch the game - The Highside invites you! !